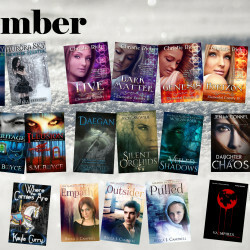 A Year of Great Fantasy Reads – Massive Book Giveaway! It all began with a prophecy. It warned that a human girl would destroy the vampire race. 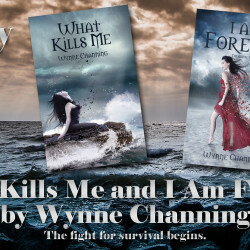 And when 17-year-old Axelia suddenly became a vampire after falling into a well filled with the blood of their gods, they feared that she had been born to kill them all.